Take a journey halfway around the world without leaving San Francisco! The 2015 Taiwanese American Cultural Festival officially kicks off its 23rd year. Over 8,000 people from all across the Bay Area attend this event yearly to enjoy mouth-watering Taiwanese delicacies, rock out to live performances and experience the vibrancy of Taiwanese culture. Grab tasty Taiwanese eats, from fan favorites like boba milk tea to savory entrees like minced pork over rice. 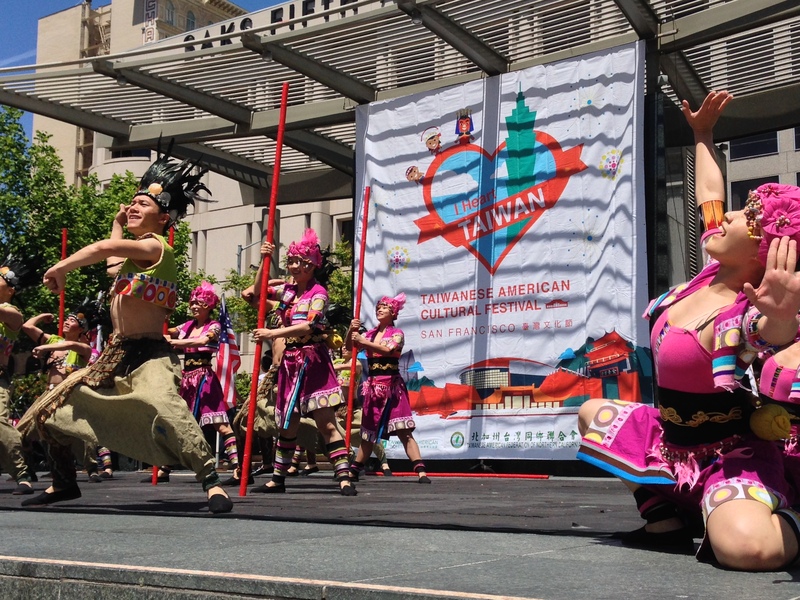 During Asian Pacific American Heritage Month and the beginning of Taiwanese American Heritage Week, come and celebrate the best of Taiwanese American and Taiwanese culture in the heart of San Francisco!